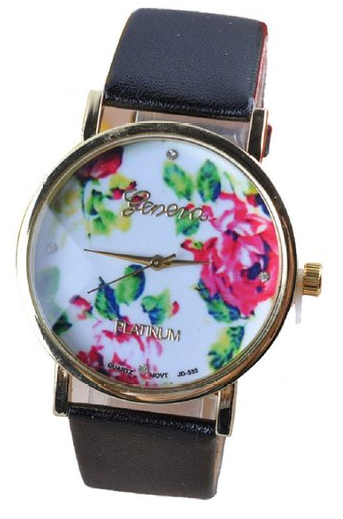 Rose Watch Only $4.45 Shipped! You are here: Home / Great Deals / Amazon Deals / Rose Watch Only $4.45 Shipped! Rose Watch Only $4.45 Shipped! It would make a great gift!